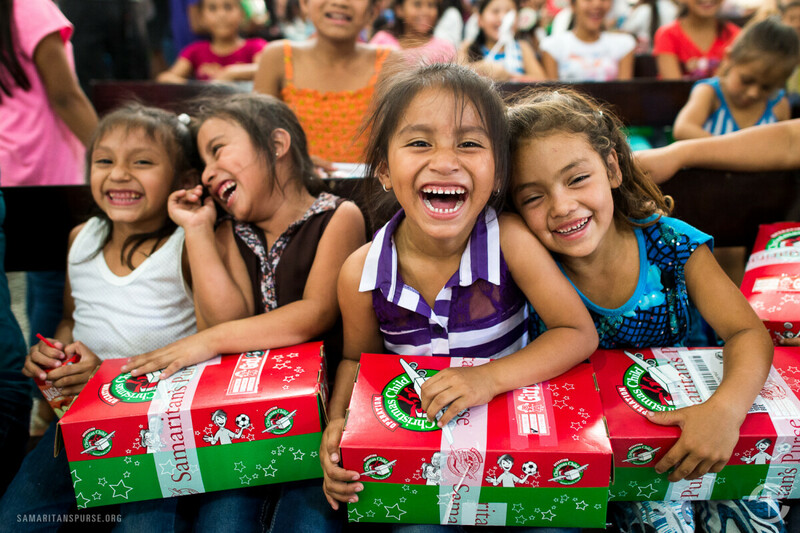 Please consider putting together a Shoebox for a child in need. Empty shoeboxes, along with fliers and envelopes are available in the lobby. The boxes and $9 for each box (postage and handling) are due back at The River by Sunday, November 11th. Please see the display in the lobby.